Rebrand inspiration for 2016. Our favourite 4 so far. Our favourite visual updates of the last 6 months to get your rebrand tastebuds tingling. 2016 has seen a number of major brands undergo significant visual transformation, with the rise of digital and consumer savviness so does the need to offer a consistent presence across print and digital. The following is a rundown of our favourite visual identity updates of the last 6 months to get your rebrand tastebuds tingling for the later half of 2016. Co-ops major rebrand, part of a £1.3bn investment to breathe fresh life into the company has seen it return to its old “clover leaf” logo, originally designed in 1968. “Back as far as 2012, it was clear to us that the younger generation was very skeptical of big business and very aligned to the model of co-operatives,” he says. “The signals were there and we knew as a business we had the chance to reach out to younger people. The retro feel of the rebrand certainly pushes the right buttons for me and I completely agree with Ben Terrett, Co-op’s group design director that it was much needed update to the “confused and corporate” identity that has been in place since 2005. Not so much a rebrand as an update to the classic logo we all know so well. Guinness have trumped Co-ops retro rebrand with a note back to their 1862 emblem. The new logo is a real commitment to craft with a superbly detailed harp, a far cry from modern days tendency to go for minimalist design. The logo was created through sketches in consultation with real life harp marking experts, complete with the knowledge that if the 2016 final harp drawing was actually built, it would play in tune, unllike the original 1862 design which would’ve been more use as kindling. 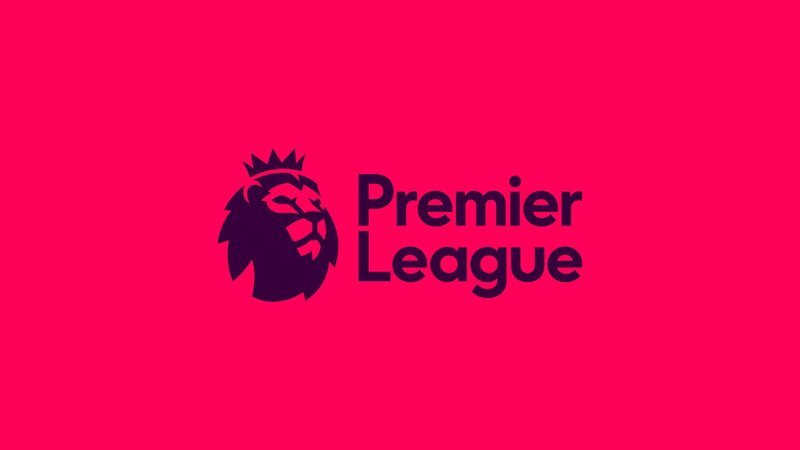 In contrast to the new Guinness logo, the Premier league has seen its visual entity enter a much more simplified, vibrant and colourful new era. The new identity sees the removal of the previous sponsor Barclays (and also a football), the lion and crown remains but is given a Mustafa-esq update with the type face is given a more modern makeover. DesignStudio’s brief was to create a bold and vibrant identity that included a modern take on the lion, one that was flexible for digital and broadcast formats and I think they’ve certainly achieved that and then some with flying colours. If any major brand needed a refresh, Gumtree had to be up there. The tree logo dated all the way back to 2000 and looked like it. A major part of the design brief was to enhance the community aspect of the brand, and Koto aimed to achieved this by creating a tree that Gumtree could own, that “felt timeless yet digital and worked on a range of scales”. Whilst you could argue that the new logo looks more like an Oak than a Gum tree, the new visual identity and brand tone of voice certainly brings Gumtree much more in line with the demands of the modern day, savvy digital consumer. There we have it, GOATs favourite brand updates of 2016. What are yours? 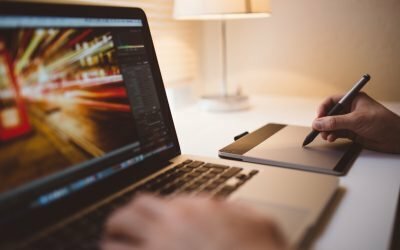 Design and branding tips for businesses. Our top 5 tips to create a memorable brand image for your business. Click to learn more.